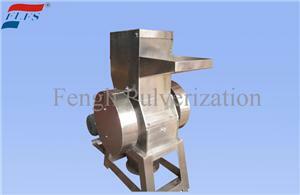 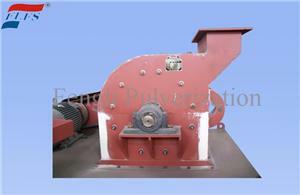 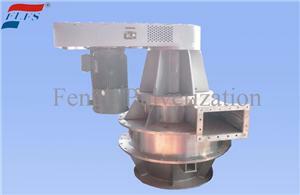 ﻿ Micro Powder Pulverizer Factory, Company, Manufacturers - Zhejiang Fengli Pulverization Equipment Co., Ltd.
First as a high-grade superfine crushing equipment, the company based on the advanced powder technology, closely follow the trend of technological development, to seize the commanding heights of industry technology, leading high-grade powder equipment research and development direction, has created a number of unique intellectual property and the leading domestic and reached the international advanced level of technology and products, the grinding fineness up to sub micron or nanometer level. 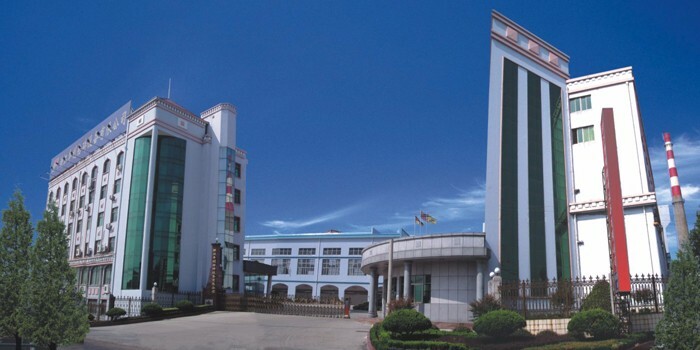 The successful development of ten categories of more than 100 varieties of ultrafine powder equipment, with a number of national patents, for many years has been identified as "Shaoxing City patent demonstration enterprise"; 10 high-tech products, won the 30 items of national, provincial and municipal scientific and technological progress award. 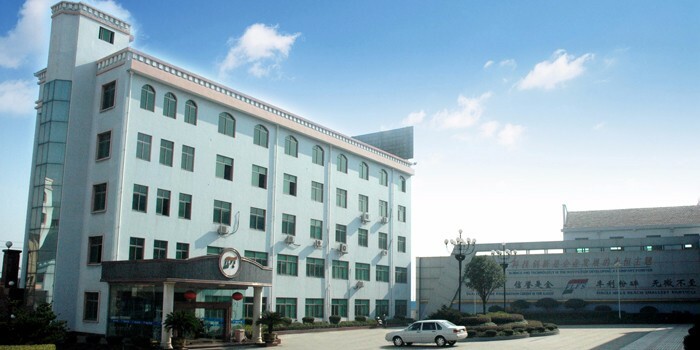 Many of which have been included in the province, the country's major industrial technology development projects, national key new products and national torch project, representing the highest level of China's high-grade grinding equipment. 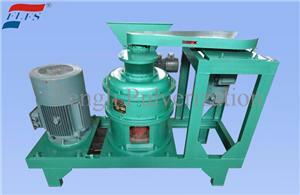 Widely used in chemicals, pesticides, inorganic salt, dyeing (pigment), medicine, food, biological and non metallic ore, nonferrous metallurgy, electronic science and technology, new materials, plastic, tobacco, fodder, ceramics, building materials, environmental protection and all sectors of the national economy in different areas of a variety of materials of ultra micro grinding. 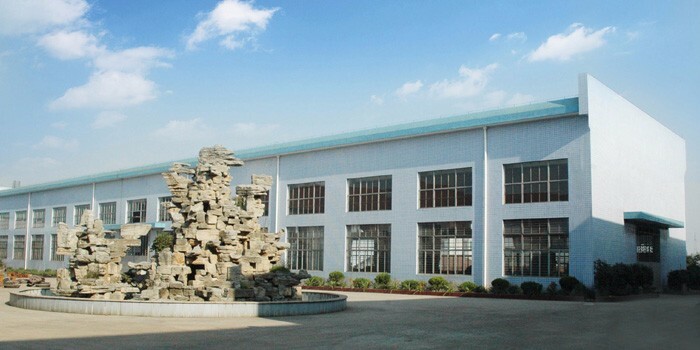 The construction characteristics of core patented technology products chain of the company, to participate in international competition in the market of powder equipment. 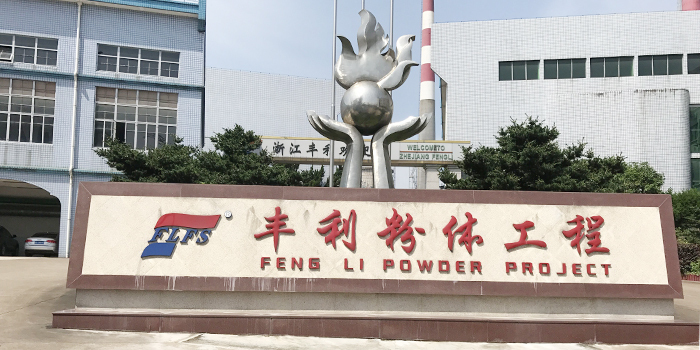 Relying on excellent product quality, efficient energy-saving effect, quality after-sales service, sales throughout the country, to advance the international market become the United States, Germany, Japan, Russia, Brazil and other world top 500 and 100 Chinese chemical industry enterprises preferred, efforts to build the first brand of domestic “powder engineering”.